﻿ "Collection Carlos Ghys-memorabilia-Walter E. Monaco's racing boots." 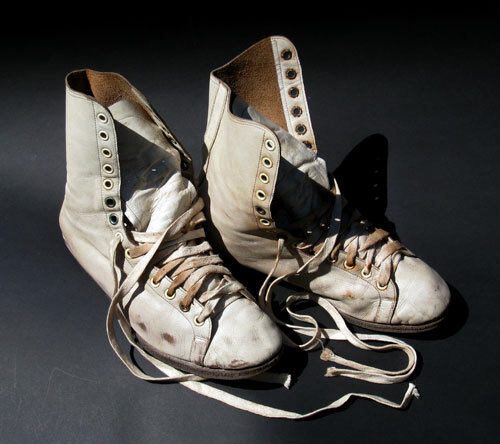 Walter E. Monaco's racing boots. 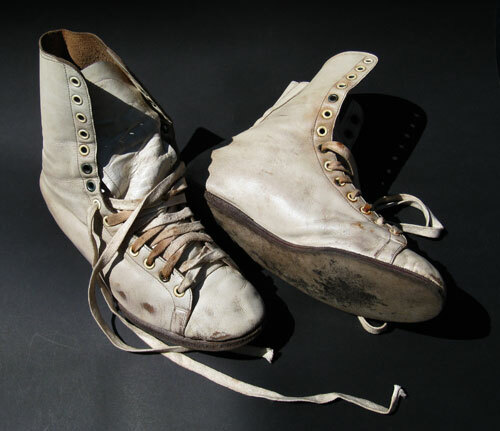 Worn by Walt Monaco during his racing career. 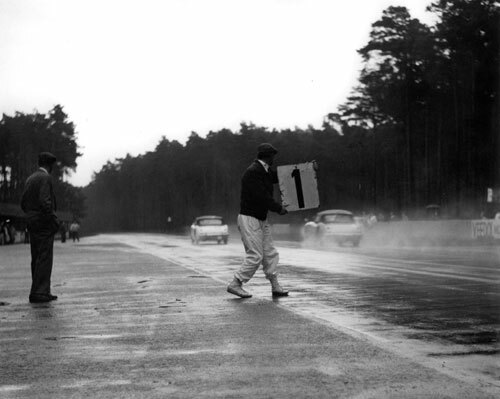 Walter E. Monaco pit signalling at HOCKENHEIM. Note the cars still drove counter-clockwise.